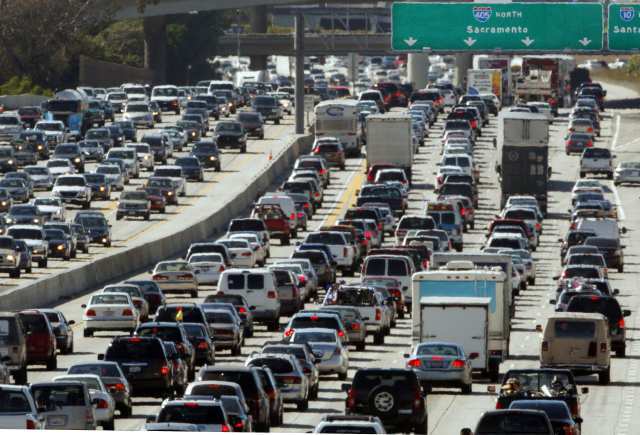 After weeks of hype, "Carmageddon" - the closure of 10 miles of the 405 Freeway - ended up being the biggest non-event of the year. 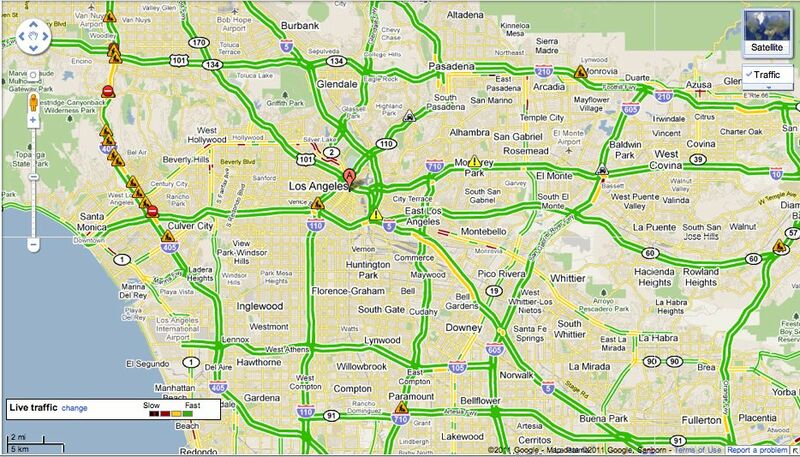 Here's a map of traffic on Saturday afternoon around 2:30pm. Traffic hasn't been this great since the 1984 Olympics. We now return to our regularly scheduled gridlock. 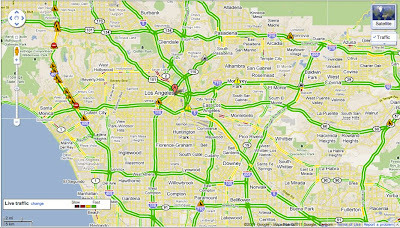 Angelenos were smart and stayed home! But you're right about the media and the hype. It ended up being a non-event. what? are you complaining that it wasn't nightmare traffic?